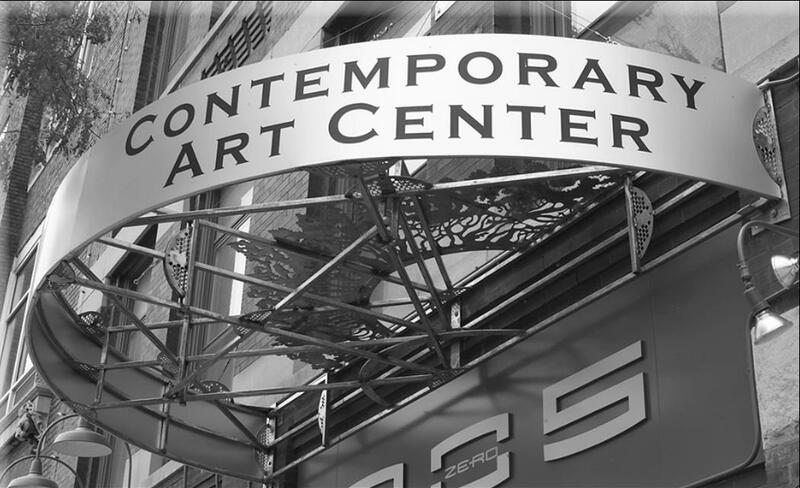 We at the Contemporary Art Center of Peoria would like to welcome you to our new online newsletter, NOW. With NOW, we want to provide Central Illinois, and beyond, with a forum for discovering and discussing art, music, performance and more. We’ll be featuring writing from guests across the region in addition to personal interviews with practicing artists. We encourage you to take part in the conversation. Commenting will be open to all. We’ll also cover many of the great CAC special events throughout the year, so don’t be surprised to see yourself online. After clicking on one of the images on the main page to reach an article, be sure to notice the arrows on the sides of the screen: they will allow you to quickly navigate between articles without returning to the main page.